Purchase Veg Kebabs Dog Munchies - lowest prices and avail coupons. 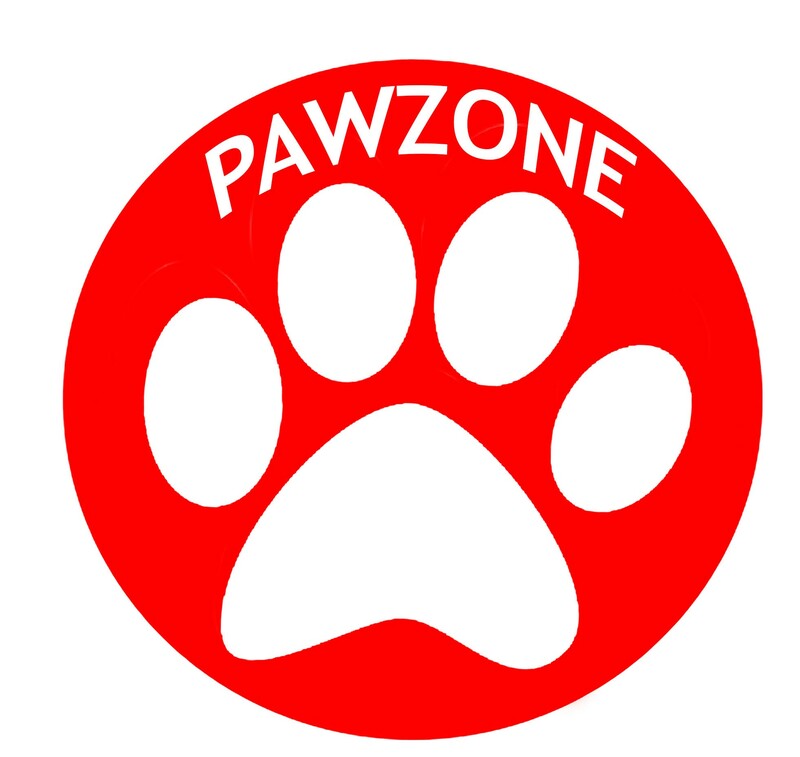 Pawzone Kebabs are perfect if you have a puppy or an older dog who needs a treat that is easy to chew and a lot of fun as well. Bursting with flavors of real meat, these munchy treat sticks can be used anytime anywhere. 1. Made with best quality ingredients. 2. Promotes the well being of your pet. 3. Comes in a flavour which your dog would love to feast on.